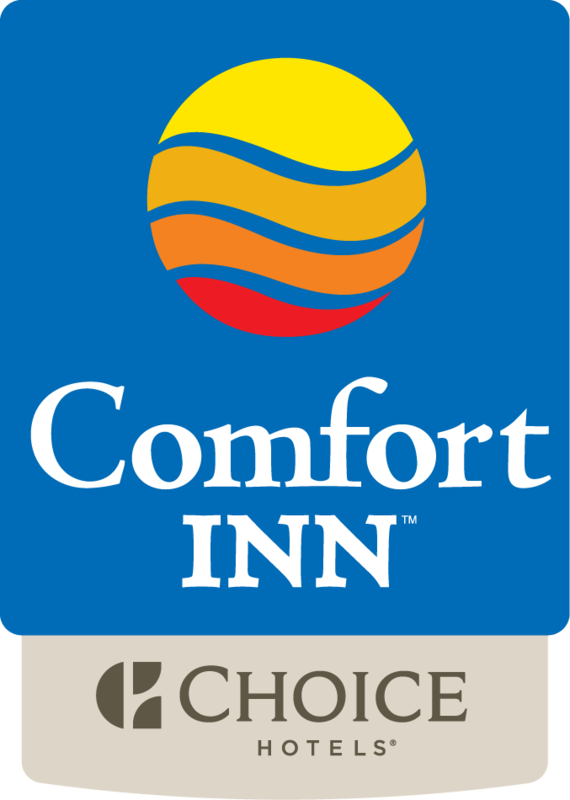 FREE Continental Breakfast... Sofa Bed-1 Person ... Fridge … Free Coffee ... Free Local Calls ... Free WiFi … 32 inch LCD/Plasma TV ... Free Weekday Newspaper ... In-Room Coffee Maker ... Guest Use Copy Machine* ... Guest Use Fax Machine* ... Interior Corridors ... Iron & Ironing Board ... Voice Mail...Bilingual Staff ... Pet Friendly ... Free Outdoor Parking ... 100% Smoke Free Hotel ... Cold Weather Hook-up * Indicates services/amenities that may require an additional cost. Maximum Occupancy for this Room is 3 people / 4 with extra bed.